All Night Dodgeball is Back! The event will be Saturday February 22nd from 9:00 PM to 5:00 AM. Registration form must be complete to be time stamped. The evening will include music, food and games. Prizes will be awarded to the winning team and team with the best uniforms. Moorestown CASA is pleased and excited to announce a special night with Brad Spicer. Some of you may have heard about Brad’s story through the news. It is an incredible story and one that you should hear for yourself. Please join us to hear more of his story and how he is doing to reach his goals. Brad will be speaking on Monday June 3rd at 7:00 at the Moorestown High School in the Star Center.Monday June 3rd at 7:00 at the Moorestown High School in the Star Center. 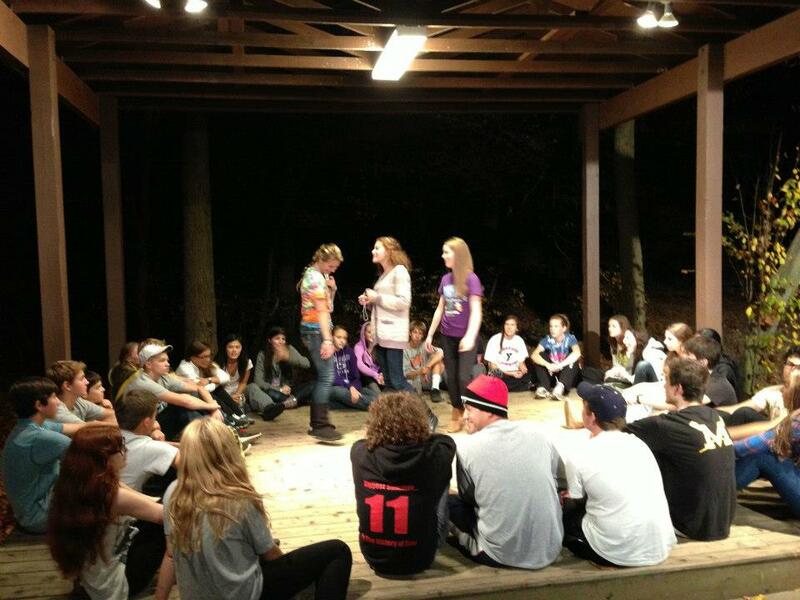 On the weekend before Hurricane Sandy over 40 high school-aged youth from Moorestown participated in the annual Moorestown CASA retreat at Camp Dark Waters. This was one the best-attended retreats in recent history and the weekend was a rousing success. 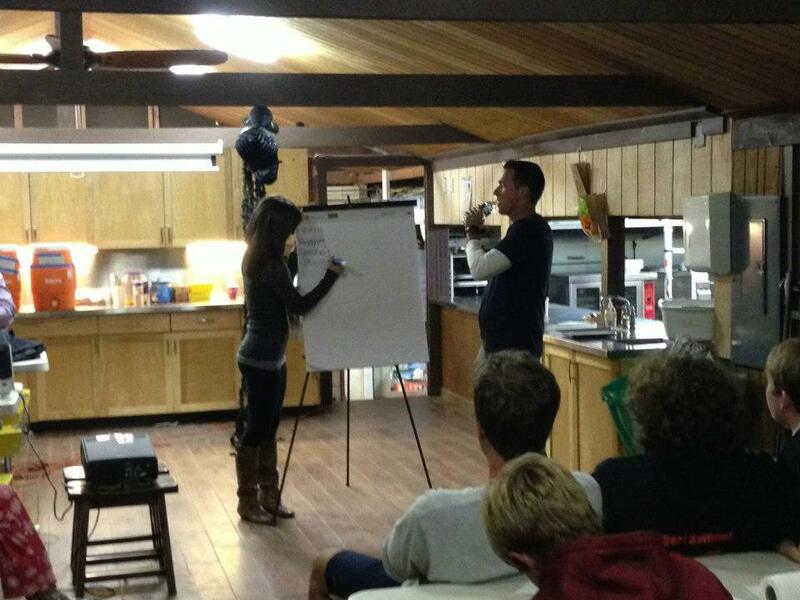 The retreat emphasizes leadership, personal growth and substance awareness. This year we were lucky enough to have some amazing speakers hold a discussion with the students. Not only were the topics of important substance they were held by local figures that had important stories to share. Paris spoke of his sons alcohol related accident while attending the University of Pennsylvania. The story was emotional and provided a first hand look at the dangers of alcohol for todays youth. All of the students came away with a new found respect for this high school icon. Our second group of speakers included Mike Welch and his son Chris. Mr. Welch spoke about his son Evan, a Moorestown student killed in an alcohol related automobile accident in 2007. This also was an extremely emotional discussion that reminded these high schoolers, none of whom knew Evan as they were in middle and upper elementary schools at the time, of the consequences of your actions. Chris Welch, Evan’s older brother, expanded on that theme and showed how one persons actions can affect the lives of so many. We are so grateful to our speakers this year. Speaking of these intimate and personal feelings is not easy and they did it with such grace and honesty. Other activities for the weekend included a night hike, where groups of 10 or so students are led through the woods in total darkness and silence and have to rely on their peers to finish the hike successfully. A “sharing bonfire”, a discussion and educational piece, led by Brad Kenney, on one’s identity utilizing a program from renowned youth speaker Josh Shipp, training on a ropes course, and other small group leadership activities. Of course, these events cannot take place without the help of amazing student and adult leaders. This year, like previous years, our student leaders were great. Amy LaForgia, Erinn Miller and Sarah Zimmer led a fun, informative and successful weekend. Our adult leaders were also wonderful. Led by Brad Kenney, these leaders included Liz Cauler, Kendra Kenney, David Burris, and Shari Bobadilla. We cannot thank them enough for giving their time to our wonderful students. They all slept in cold summer cabins and used restroom facilities that are not like home but when you thank them for this they all say “no, thank you” as they gain so much from working with these students. A testament to both the leaders and the students involved with CASA. Moorestown CASA – Community Alliance on Substance Awareness is a community organization whose mission it is to keep our youth safe and healthy. We do this by providing information, education and healthy alternatives. To find out more about CASA please visit our website http://www.moorestowncasa.com. Most people desire to be connected to others. That’s why social media sites have become so popular, especially among youth. But more important than your child having 500 facebook “friends,” there is a critical need to connect with you, the parent. It is a child’s connection with his/her parents (for better or worse), that will serve as a backdrop to all other interactions and impacts decision-making in the present and in the future. Children whose relationship with their parents can be characterized as consistent, warm, kind, loving and stable, are much more likely to flourish in other areas of healthy adolescent development. These children are more likely to; initiate positive social interactions with others, respond to situations with empathy, be cooperative with others, exhibit a higher self-esteem and make healthy life choices, including the decision not to use alcohol and other drugs. 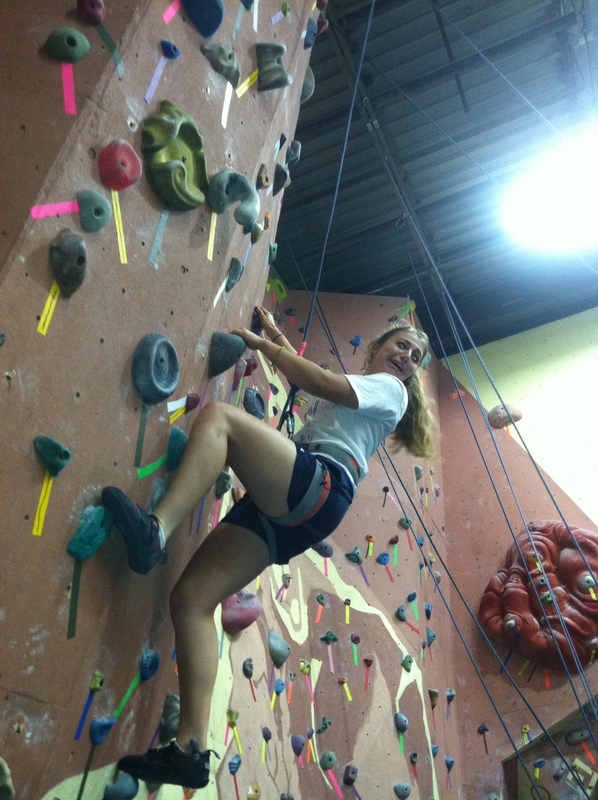 Monday night, about 20 high school students joined us for a few hours of rock climbing at Elite Climbing in Mt. Laurel. Besides the laughter and fun, the teens also worked out their bodies and minds. Between races up a wall and struggling to climb a route many times until successful, the students talked, challenged and supported each other. All in all it was a great night and most can’t wait to go back. The next thing you can do is sit down and talk with your child. Be sure to have the conversation when you are all calm and have plenty of time. This isn’t an easy task—your feelings may range from anger to guilt that you have “failed” because your kid is using drugs. This isn’t true—by staying involved you can help his/her stop using and make choices that will make a positive difference in his/her life. 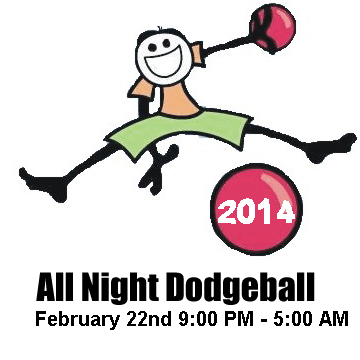 All Night Dodgeball is back! And this year’s event will be even better than last years. The event will be Friday February 24th from 9:00 PM to 5:00 AM. 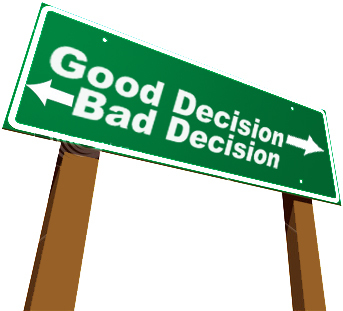 Good Decisions need to happen on and OFF the field. This morning Brent Celek was involved in a car accident. He was the passenger of a vehicle that was going too fast, lost control, and spun into the concrete barrier of an on ramp. Thankfully there were no injuries but the driver of the vehicle took and failed a field sobriety test. He was subsequently arrested and charged with a DUI. Brent is currently in a contract extension that could yield as much as $33m. Wednesday was his birthday and he was celebrating with friends. The accident occurred at approximately 2:30am so we can assume it was after a long night of partying. He is extremely lucky that nothing worse came out of this accident. With that kind of money he could have easily gotten a cab, limo, or private helicopter to take him wherever he needed to go. Instead, he listened to a friend who assured him that he was “ok to drive”. Be smart, take a lesson from Brent and remember that no matter who you are, never get into a vehicle with a friend when they’re drinking. There is always another option available. It might cost money but nothing is more costly than losing your life. It might not be a popular decision with your friends but you wont be worried about popularity when you’re in the hospital. Young people, if you need a ride call your parents. They may be disappointed but its better than them being devastated by your loss. Brent Celek is still one of my favorite football players but it does go to show that even our sports heroes are human and subject to the same peer pressure as us. Stay above the influence and keep your friends safe. Moorestown students want to talk. We need to listen. 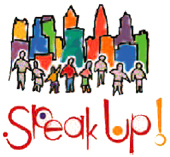 SpeakUp! will return to Moorestown High School on Wednesday, February 8th. On-site registration 6:00 pm – 6:40 pm; event 6:45 pm – 9:30 pm. Tell us what you think of the new website! Join us by taking the pledge! Moorestown CASA is funded by the Governor's Council on Alcoholism and Drug Abuse through Burlington County Office of Human Services and Moorestown Township.